It has been a crazy and slightly controversial last month doing pieces for Malt, none more so than the Proper No. 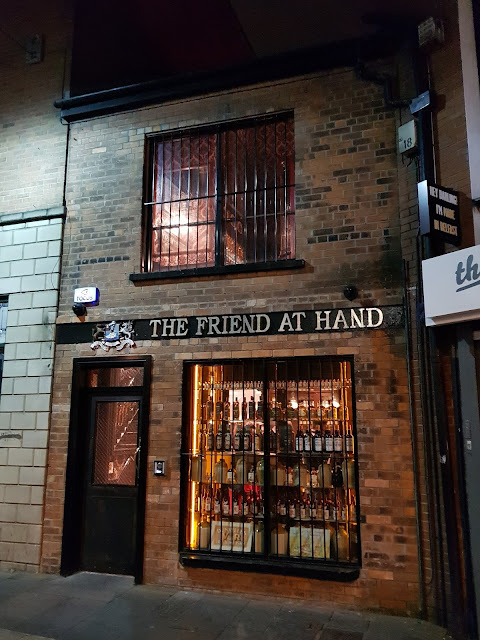 Twelve review posted last week which has garnered quite the feedback and was even mentioned in the Irish Mirror! Now believe it or not these pieces can take quite a bit of time and effort, even if they don't read like they do. But I have noticed that I have been gravitating more towards doing pieces for Malt than on here. In an effort to try to be a bit more productive on here I'm thinking that going forward things will be a little less wordy and streamlined just so I can actually get a few more items posted on a more regular basis and leave the really verbose stuff for the mothership that is Malt. So today we have a BenRiach 12 year old to review. 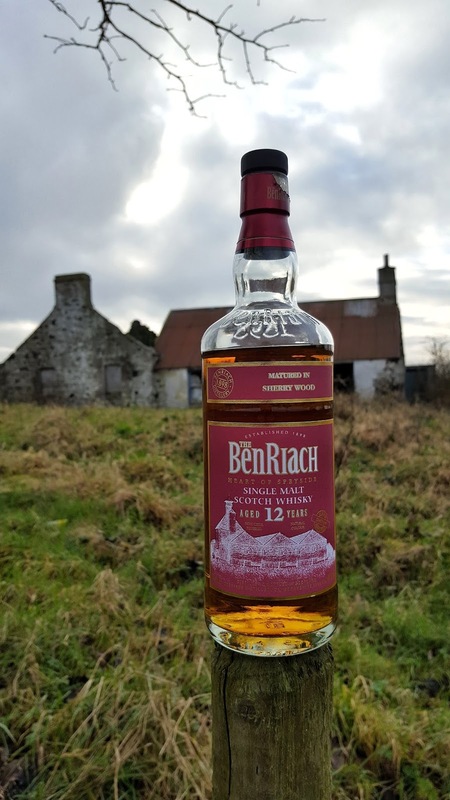 At one point BenRiach had two 12 year old varieties, the Sherry Wood which we have have matured exclusively in ex-oloroso and pedro ximinez casks and also the standard Benriach 12 year old which was matured exclusively in ex-bourbon casks. The BenRiach 12 year old is now listed in the 'Archives' part of BenRiach's website but can still be found online for around £40. The Sherry Wood was actually also discontinued back in 2015 due to a shortage of sherry casks but has recently reintroduced. The labelling has been refreshed and looks really well but the liquid has been treated the same as my bottle - matured in ex-oloroso and pedro ximinez casks, non-chill filtered and bottled at 46%....all good then. Prices have risen slightly in the intervening years. I paid £34 for mine while the new release is priced around £42 which still represents decent value in today's market. 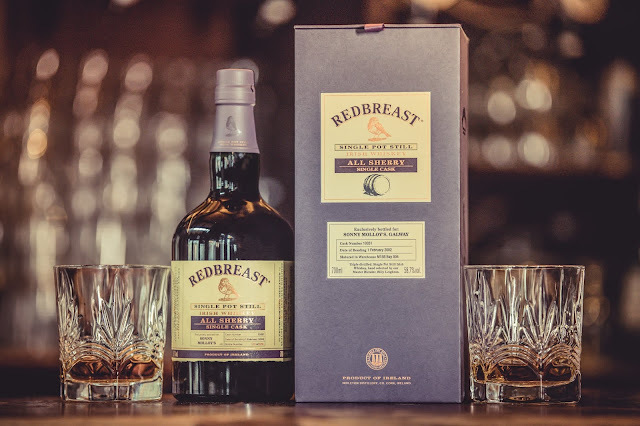 An immediate hit of butterscotch sweetness greats you then lovely sherry notes of nutty oloroso and sweet, sticky pedro ximinez - dark fruits are prominent, raisins, figs, dates with milk chocolate, nutmeg and toasted oak. Water brings more sweetness to the fore - vanilla, honey, clove studded baked apples and sweet raisins from the px casks. A decent oiliness on arrival but thankfully not over dominated by the sweet px casks - again the dark fruits from the nose are here, raisins, figs, dates, ginger cake and toffee sauce with a hint of mocha too. There is a decent amount of pepper going on here too with some raw ginger heat. Water again enhances sweetness - baked apple and ginger tart, honey and vanilla. Of medium length with syrupy raisin px cask and light coffee notes lingering the most. 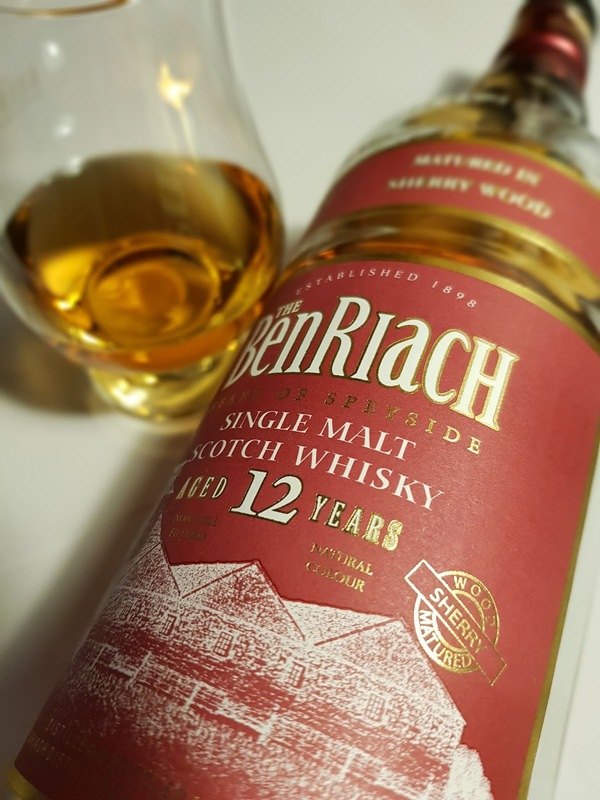 A really solid, well balanced whisky from BenRiach. Not cloyingly sweet like some pedro ximinez matured whiskies can be and a good introduction into sherried whiskies. Its actually dangerously drinkable although it does benefit from just a drop of water, especially to open out the nose. How does it compare to glendronach 12? To answer your question I'll review the Glendronach 12 next....apologies for not replying sooner!